SportPesa Quins and Kabras Sugar won big on Kenya Cup match day two, Quins racing to a 26-7 lead at home to Top Fry Nakuru at the interval before closing out their encounter at the RFUEA 46-19, their first win of the season. Kabras Sugar posted a 44-13 win over Strathmore Leos at the Kakamega Showground. The first ever Kenya Cup fixture played in Kisii saw hosts Resolution Kisii fall to their second loss of the season,going down 33-6 to champions KCB while Resolution Impala Saracens were 30-12 winners over Mwamba. 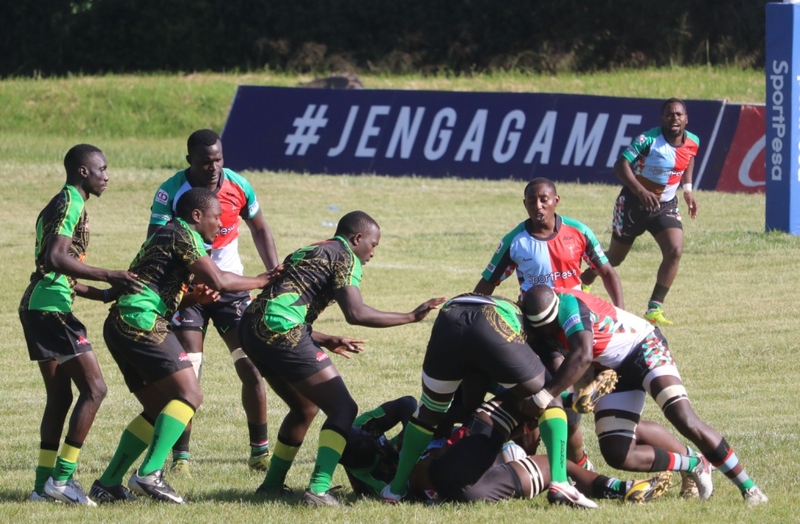 The Jamhuri Park tenants affair saw Menengai Cream Homeboyz defeat Nondescript 29-21. Regional Logistics CFS Mombasa will host Blak Blad in Sunday’s sole fixture at the Mombasa Sport Club.